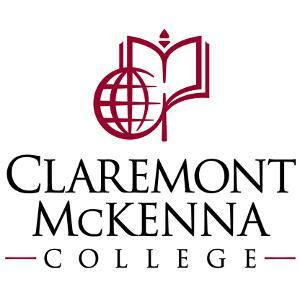 While there is no official major in Human Rights, Claremont McKenna College offers “sequences” which are courses and research opportunities relating to a topic. The Human Rights, Genocide, and Holocaust Studies sequence requires completion of 5 courses and an internship. CMC has a Human Rights center which offers internships, research opportunities, and sponsors the Human Rights, Genocide, and Holocaust Studies Sequence. Click to learn more. 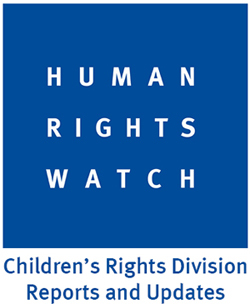 In partnership with the Program on Human Rights, a Human Rights Fellowship program has been launched. 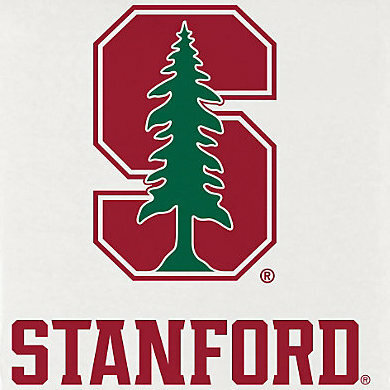 These fellowships, which are offered only to Stanford undergraduates, are intended to enable students to make a valuable contribution to human rights theory and practice. Offered to rising sophomores, juniors, and seniors, grants will be given to four undergraduates who will partner with human rights organizations, government agencies, NGOs, or international organizations (either here or abroad). Click to learn more. We believe that strengthening collaborations between expert “insiders” to these conflicts — specifically women peacemakers — and “outsiders” supporting peace efforts, can transform how we do peacebuilding. The Women PeaceMakers Program offers a unique, 10-month fellowship focused on strengthening and improving peace efforts around the world through building an engaged community of peacemakers from conflict-affected communities and international peace partners looking to enhance their ability to end cycles of violence. Click to learn more. We plan to celebrate our fourteenth anniversary with an excellent program! 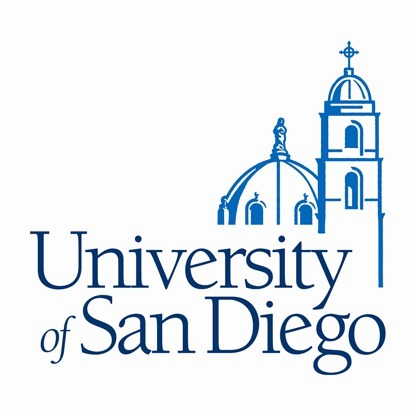 In keeping with the social justice mission of USF, the Human Rights Film Festival seeks to make the university a center for the promotion of human rights, as well as a platform to raise consciousness to the violations and abuses of human rights in the U.S. and elsewhere around the globe. Following our tradition, we will open with shorts produced by USF students. This year’s films address human rights abuses in locations as varied as the U.S., Indonesia, Bolivia, Sinai, Eritrea, Syria, Hawaii, and Mexico. The issues highlighted include: political repression, torture, genocide, killings and disappearances, refugees, migrations, environmental destruction, mining and indigenous women, LGBT rights, and gun violence. Click to learn more. Founded in 1989, the Human Rights Advocates Program (HRAP) is a unique and successful model of human rights capacity building. HRAP capitalizes on its affiliation with Columbia University and its location in New York City to provide grassroots leaders the tools, knowledge, access, and networks to promote the realization of human rights and strengthen their respective organizations. HRAP’s comprehensive program of advocacy, networking, skills-building, and academic coursework provides advocates the opportunity to hone practical skills, develop a deeper understanding of human rights, and foster mutually beneficial relationships with organizations and individuals in their respective fields. Click to learn more. The GW-Oxford program in International Human Rights Law is offered jointly by the University of Oxford and The George Washington University Law School and is held in Oxford in July. It is intended to prepare students to contribute to the improvement of human rights conditions in their homelands and around the world. During the program’s four-week session, an internationally recognized faculty offers courses on the philosophy, history, doctrine, and practice of international human rights law. The program emphasizes advocacy and dissemination skills, as well as formal knowledge of human rights law, the means of its enforcement, and its status in a contentious world. Click to learn more. 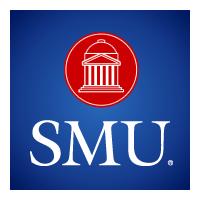 The Embrey Human Rights Program (EHRP) is an interdisciplinary endeavor dedicated to providing opportunities for promoting, defending, and extending human rights in the DFW area and in the world. EHRP is located in the Dedman College of Humanities and Sciences. The program is directed by Dr. Rick Halperin, a life-long human rights activist and educator, and is staffed by a team of experienced human rights professionals. As the premier human rights organization in higher education, EHRP seeks to help individuals near and far advance their dreams – dreams of justice, of dignity, of making their lives matter, of never again having to feel desperate and afraid. Click to learn more. 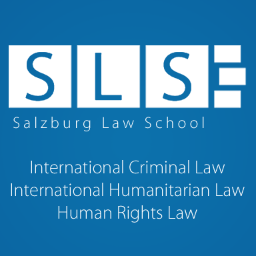 The Salzburg Law School on International Criminal Law, Humanitarian Law and Human Rights Law (SLS) is an intensive summer course for participants who wish to advance their knowledge in international criminal law and related fields. SLS was founded by Prof. Otto Triffterer at the University of Salzburg in 1999. The programme disseminates knowledge, promotes understanding, and encourages critical discourse of international criminal law as it stands and as it is evolving. Click to learn more. 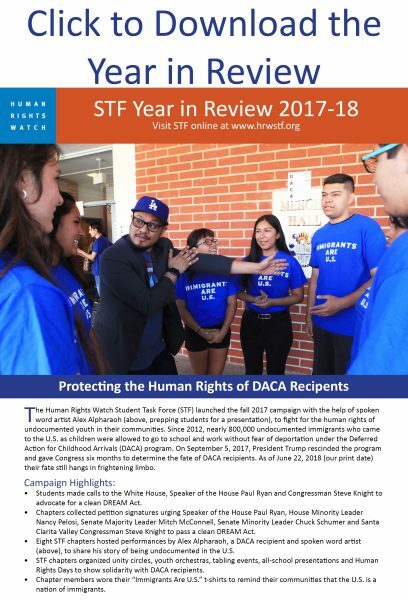 The Four Freedoms Summer Program is an annual series of human rights courses for (under)graduate students and practitioners organized by HREA and University College Roosevelt (UCR). Franklin D. Roosevelt’s four Freedoms: freedom of speech and expression, freedom of worship, freedom from want and freedom from fear were a major inspiration for the modern human rights movement and were incorporated in the Universal Declaration of Human Rights (1948) as drafted by the UN Commission on Human Rights, chaired by Eleanor Roosevelt. Click to learn more.